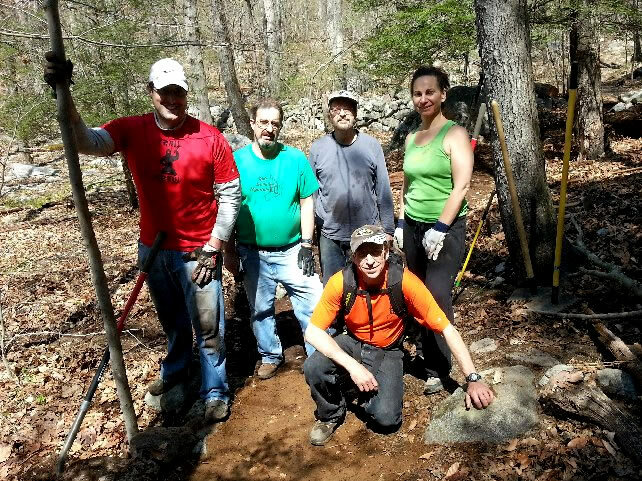 On Saturday, May 3rd, Friends group volunteers in conjunction with FCNEMBA carried out a variety of trail improvements in the park. 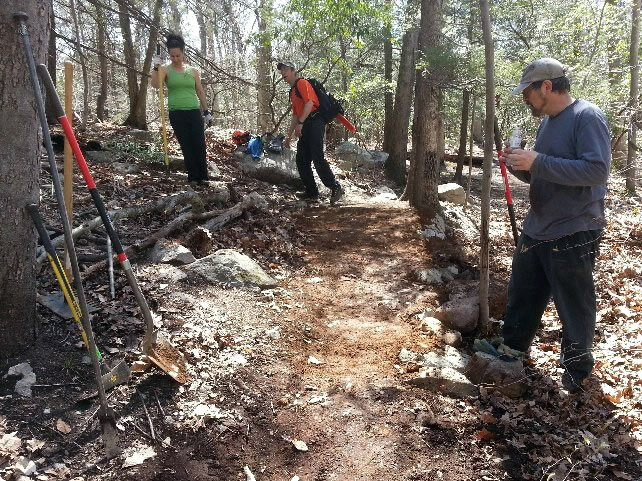 In addition to rerouting a section of the New Trail to make it more sustainable, work was completed on sections of the Main Road, the Nature Trail, and the New Trail to improve drainage. 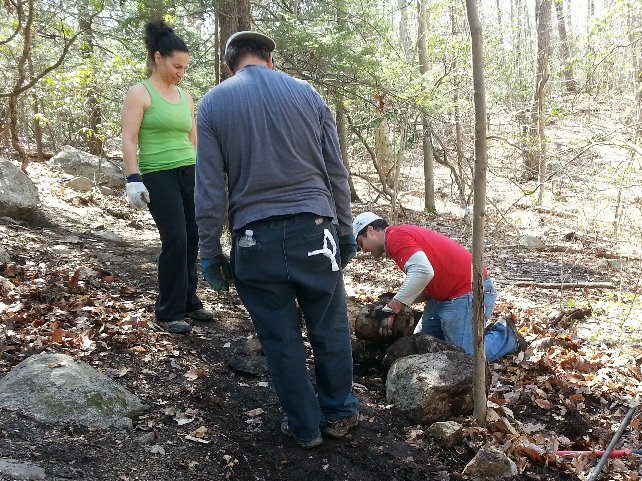 A section of the Nature Trail was also rerouted. 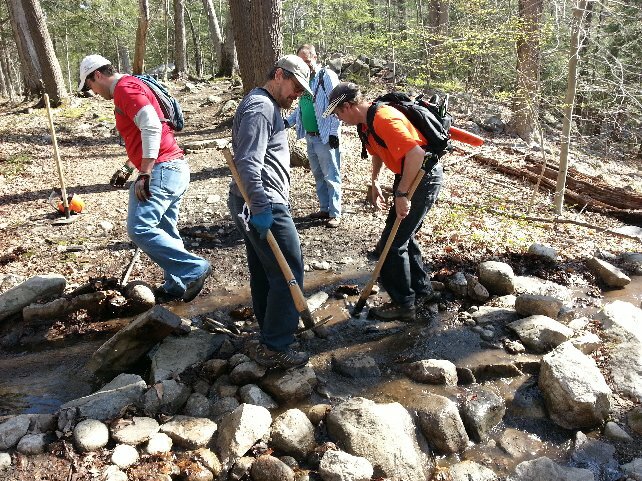 A tree had fallen across the trail but a reroute around the fallen tree provided an improved line for the trail rather than clearing the tree. Friends group Park Infrastructure Committee Chair Ryan Tucker said "Its always amazing what a small group of volunteers can achieve in a short period of time" and commented that a series of such sessions over the years had made a significant improvement to the park.